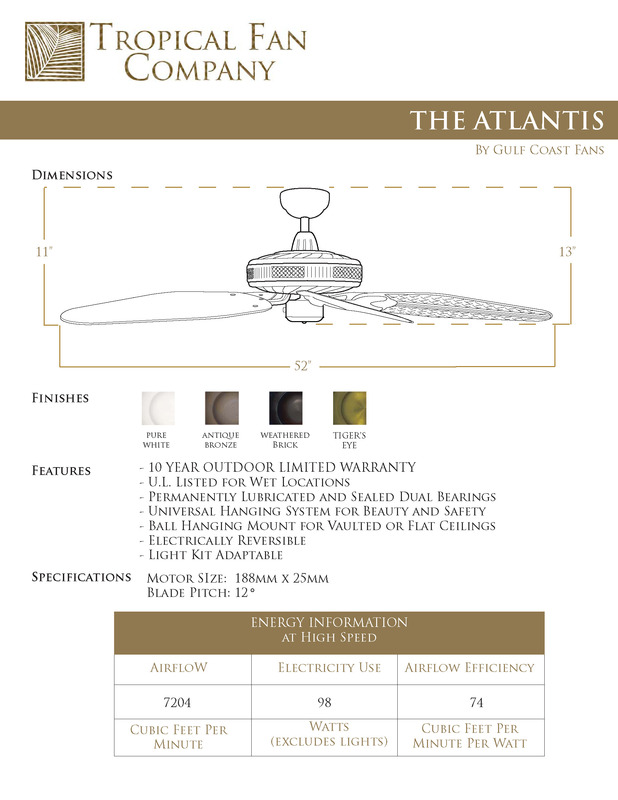 The Atlantis Outdoor Tropical Ceiling Fan with 52" Traditional Blades model is suitable for wet locations. 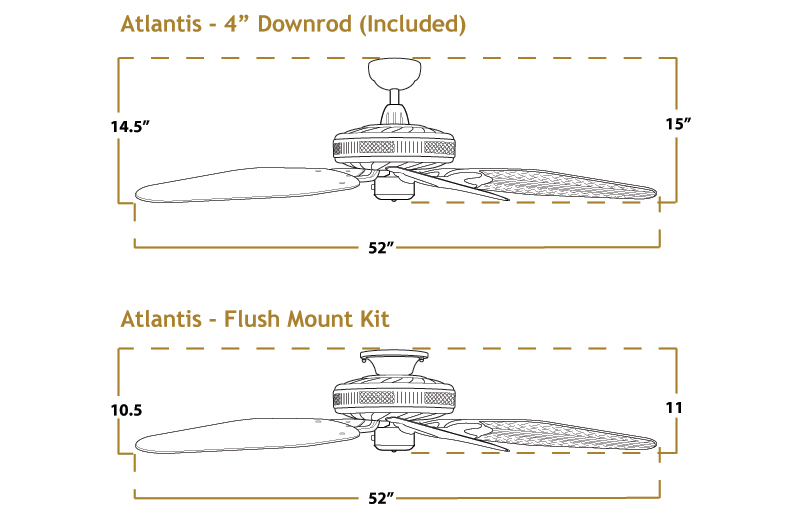 It features a motor housing surrounded with a woven relief and can accept the wide Outdoor Performance Series Blades. 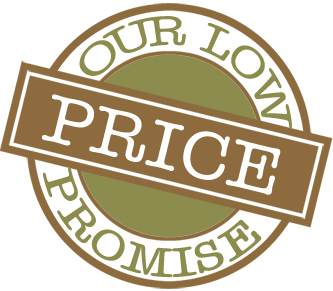 An extra high performance motor provides ample cooling power.